nLIGHT was Founded in 2000, which has a military background, and it is specialized in the world’s leading high-performance lasers for precision manufacturing, industrial, military and medical fields. It has three R&D and production bases in the US, Finland and Shanghai, and military lasers from the United States. Technical background, laser research and development, production, inspection standards are more stringent. 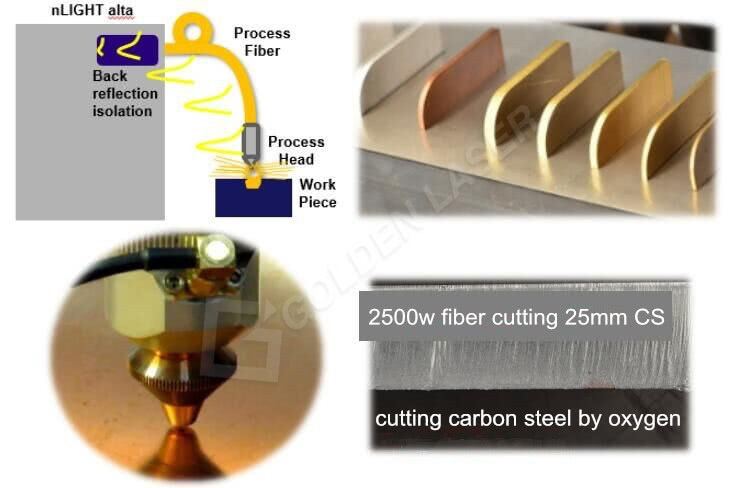 The nLIGHT fiber lasers almost cover all lasers in the current fiber laser cutting applications market. The choice of various operating fibers includes 100um, 50um, and the laser module can be single mode or multimode, thus providing faster process development. And greater flexibility, resulting in superior fiber laser cutting process performance, fully meet the user’s routine and customized needs. The patented technology of the nLIGHT laser FrontGate protects the fiber laser from high-reflection when cutting high-reflection materials, enabling uninterrupted and stable cutting of highly anti-metal materials. For example, common metal aluminum, galvanized sheet, brass, copper, etc, which can be processed normally. At the same time, the cutting performance of conventional carbon steel and stainless steel materials is also outstanding. The oxygen steel of a certain thickness is cut by oxygen, and the thick carbon steel is cut by oxygen, so that the cutting section has a neat and fine texture. Far smaller than the same industry brand laser, the smaller the size of the laser, occupying the smallest area of ​​the customer’s factory area, increasing the flexibility of equipment placement, and facilitating the logistics of laser delivery. For the laser that needs to replace the fiber, nLIGHT can provide the fiber replacement service at the customer site. The technician carries the fiber fusion welding equipment to the customer site, and can complete the non-destructive replacement of the fiber in 1-2 hours. It is not required to send the laser to the service point. The laser maintenance time is greatly saved, and the logistics cost is saved for the customer, especially for foreign users, the logistics cost is high, the logistics time is long, and the customs formalities are complicated. The compact structure of the nLIGHT laser allows the laser to be remotely diagnosed and serviced. The normal maintenance time is less than 2 hours. At the same time, the design allows the customer to perform on-site maintenance. The end user’s laser maintenance mode is no longer a single channel for the laser manufacturer. The guidance can also complete the basic fault handling inside the laser, saving maintenance time and cost. The nLIGHT laser has a low-power 500W or a high-power 8000W. The external control circuit wiring of the laser is standard and the access plug can be used universally. 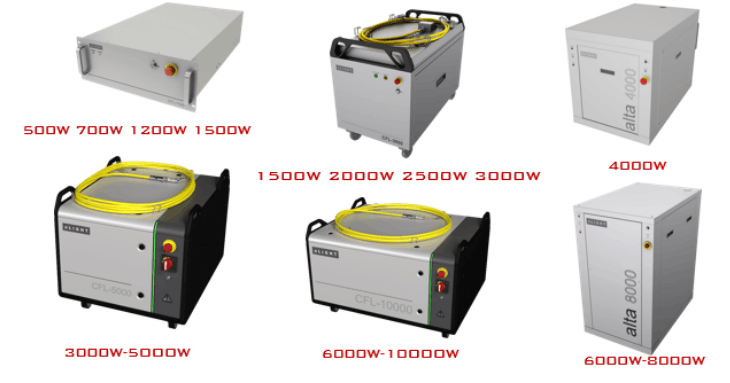 In the case of a customer having multiple devices of different power type lasers, the lasers on the device can be quickly and easily interchangeably used and maintained. The monitoring software of all types of nLIGHT lasers is unique. It can be connected to the computer with the same IP address. It can not only monitor the laser cutting real-time power, but also realize fault online debugging, online troubleshooting and work log recording. All lasers of nLIGHT will be randomly equipped with a U disk. 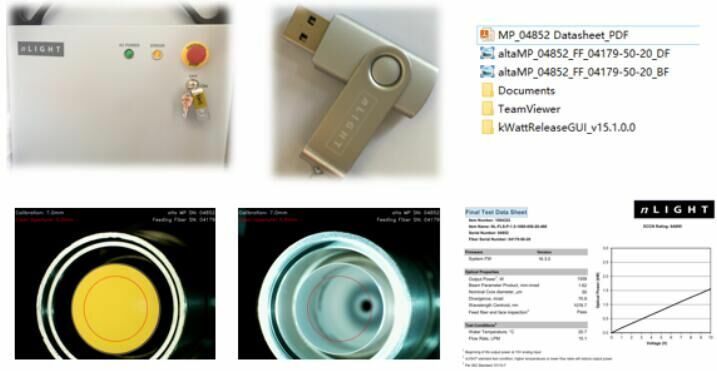 The U disk contains the quality test report of the laser, the photo of the fiber cross-section inspection result, the remote assistance software, the laser monitoring software, and the laser instruction manual, providing the user with complete laser information and later. Online maintenance tools.